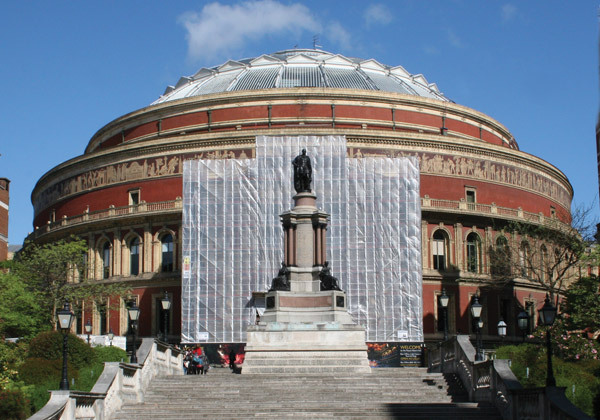 The Royal Albert Hall is one of the UK’s most treasured and distinctive buildings, which can be recognised all over the world. Since its opening by Queen Victoria in 1871, it’s played host to some of the world’s greatest performance artists. This is a building that has enormous value – not just to our country, but to our culture. 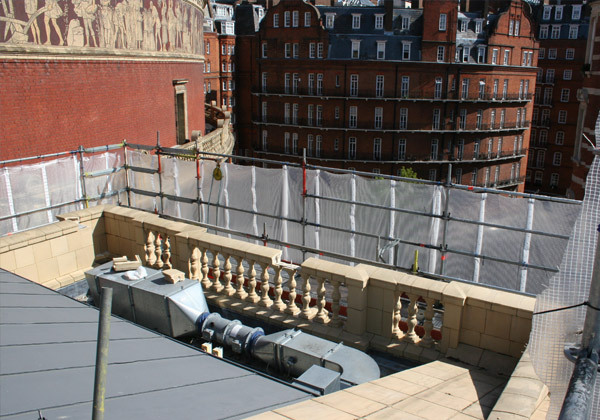 So when an external redecoration project was announced, TRAD were delighted to be part of this prestigious contract. 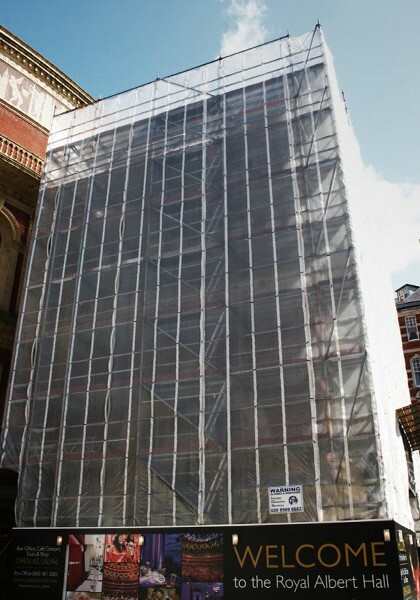 The scaffolding was carefully designed to include a beam section over the entrance, keeping it clear and safe for public access. 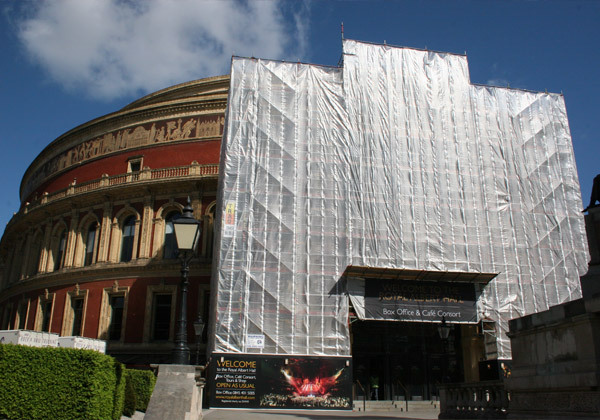 TRAD’s team then erected the scaffold, which was tied into a section of the building and fully covered in plastic sheeting, for redecoration and maintenance of the brickwork.